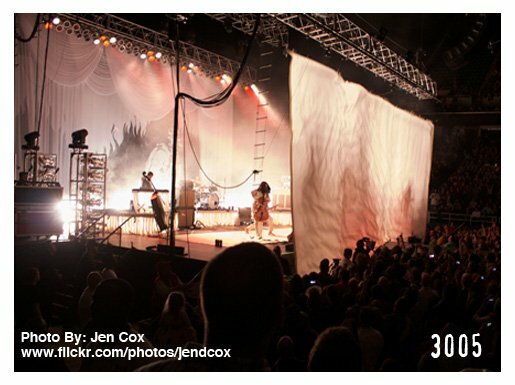 Consider a dramatic kabuki drop show opener for any type of special event— the music builds, the lights illuminate, and then suddenly your backdrop or drape drops cleanly and neatly to the floor producing a breathtaking and sensational reveal for everyone watching, all thanks to the magic of our Kabuki Solenoid system. 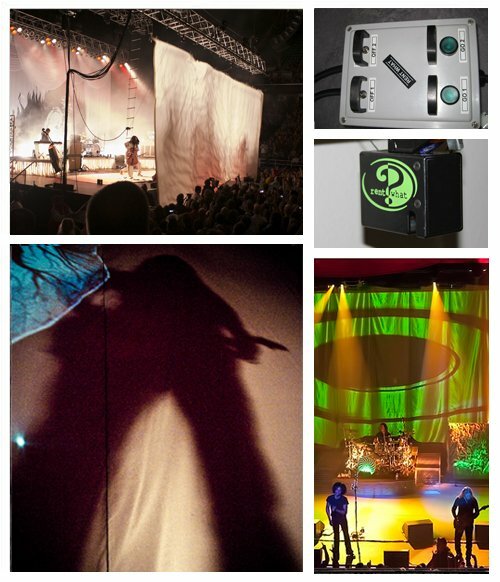 It’s easy to place a Kabuki Curtain rental with us, and the solenoid system is simple to install and use. 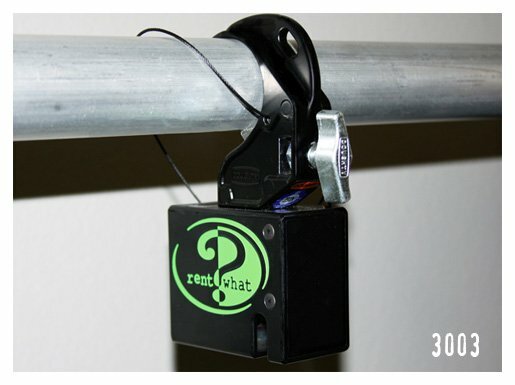 Or try the astonishing surprise of a sniffer gag… You start with a delicate kabuki drop rental drape hanging from the ceiling on a solenoid system. In an instant, the solenoids and sniffer system are fired, and the drape is whisked upwards and out of sight into a sniffer tube. Our easy-to-assemble and even easier-to-use Kabuki Solenoid System allows you to “reveal, drop and roll” just about any drapery element or backdrop. 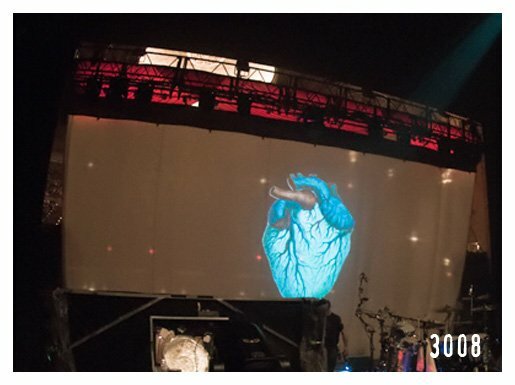 Kabuki Systems add flair and excitement to your concerts and special events—the sky’s the limit with how you can dazzle and energize your crowd in this electrifying way. 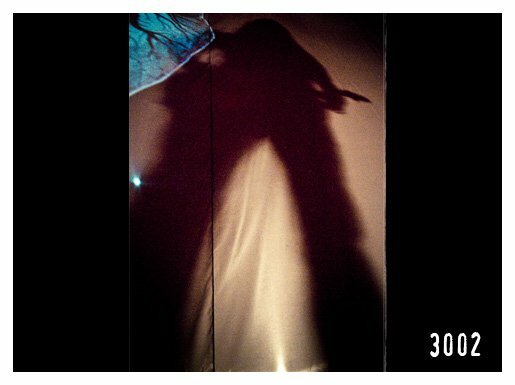 With our Kabuki Solenoid Kits, it’s easy to create a mind-blowing reveal your audience will talk about LONG after the event is over! 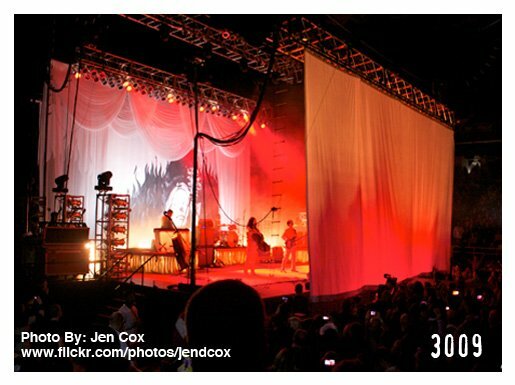 There is nothing quite like the rush of excitement as the music builds, the lights illuminate the band and then the drape drops. Just watch while the audience goes wild! 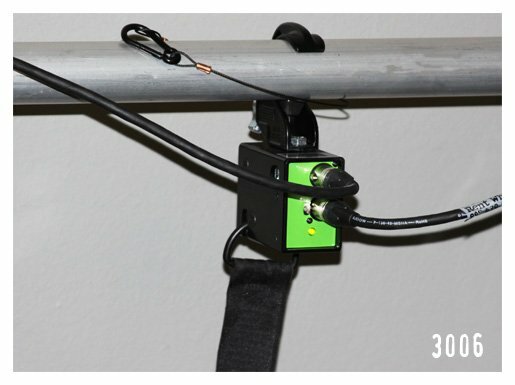 This easy to assemble and easy to use Kabuki Solenoid System allows you to “reveal, drop and roll” just about any drapery element or backdrop. 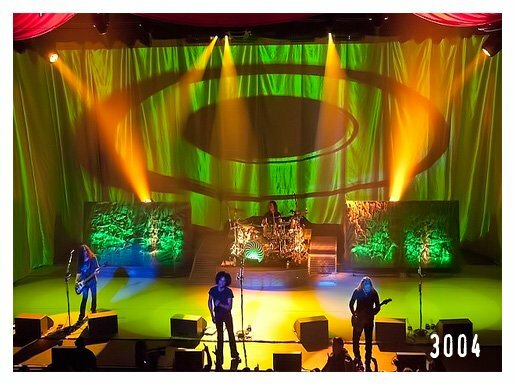 Alice in Chains decomposed their stage scene with our Solenoid System while Brooks and Dunn illuminated their drapes with a mouth dropping Kabuki reveal. 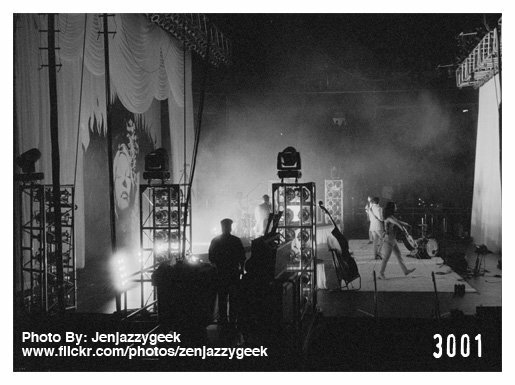 Even Jay-Z and Maxwell have rocked out from behind our magical Kabuki reveals! You’ll be impressed by the look! Check out our online Portfolio of Past Drapery Projects. You can also see what exciting events and concerts are currently showcasing Rent What? rental draperies by visiting our Press Room.